Brexit and travel insurance - What will be the situation with travel ? Travel Insurance and Brexit – What will be the situation with travel ? There has been agreement by the European Union and the British Government to extend the withdrawal from the European Union (better known as BREXIT) until the 31st October 2019. However is on condition that the Brexit Deal is voted into law. If it is not then we could still be looking at a No Deal ! Some travel information should be taken into account if any one of these scenerios were to take place. At the moment there seems to be no lack of holidays being booked for 2019 in Europe by UK Residents. However there is still no definitive answers or advice from the government. So it is vital that you have Travel Insurance in place and protect yourself and travel companions whilst travelling in Europe. Until 31st October 2019, nothing will change and travel to Europe will remain the same as it is at the moment. If there are any changes, this will depend on the deal that is agreed, if any !!! We are working with our Travel Insurance Providers in order that business continues as usual. We understand that there is much uncertainty around what will happen on and after the 31st October 2019. In respect of ensuring that customers are treated fairly, we recommend that all travellers check Government advise and holiday / airline providers terms and conditions before traveling. Any policy already issued for travel post Brexit will remain in place and cover will continue as per the contract at the time of sale. If a customer is abroad, we will automatically extend their cover with no additional premium, if for example air traffic is grounded. If a customer has a policy in place and is unable to travel, we will offer a full refund or the option to change their travel dates within the usual terms of a policy. 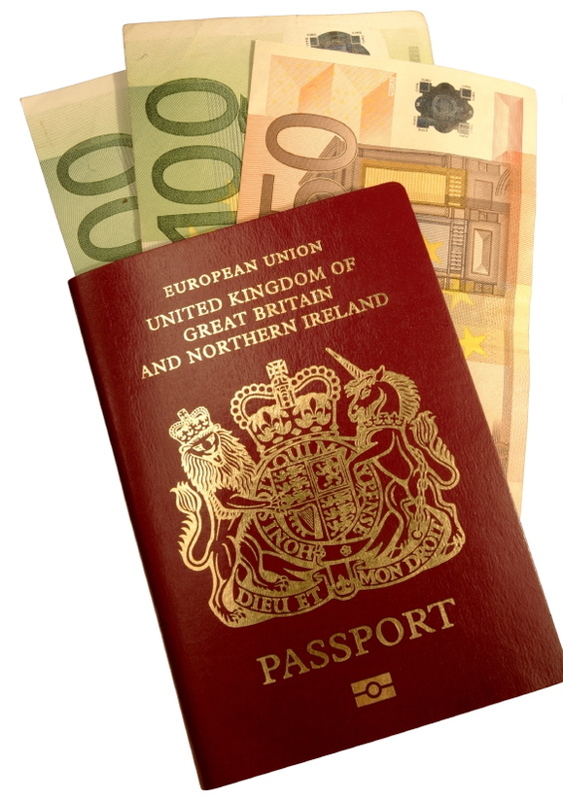 In the event of a no deal Brexit, you should make sure that you have at least 6 months left on your passport for travel in Europe. If this is not the case, you may need to check with the Foreign and Commonwealth Office as to your status regarding your passport. At the moment United Kingdom Residents can make claims for travel delays, cancellations or abandonment of a trip. This is covered under specific EU legislation. Unless the UK Government creates some legislation before March 2019, this protection could cease to exist. If you a planning a trip to Europe next summer, Brexit might be a reality by then or not !! You are probably thinking of taking your European Health Insurance Card (EHIC) with you on your trip. This card entitles you to State provided medical treatment should you need it when you are visiting most European countries. As the Government continues with the Brexit negotiations, the future of the European Health Insurance Card is not certain. What happens if there is a NO DEAL ? What happens if we have a second referendum ? These are all questions hanging in the air. What is going to happen when (if) the United Kingdom leaves the European Union? There is a possibility that during the transitional period up until 21st December 2020, the same rules will apply concerning the European Health Insurance Card. Any agreement between the UK and Europe will need to be agreed by all countries of the European Union. It is unclear as to what will happen after this transition period. The UK Government have asked that the EHIC should remain available for those who are travelling to other European countries. You should, as mentioned elsewhere in this article, purchase a Travel Insurance Policy as well as taking your EHIC with you on holiday. We can provide cover on a Single Trip, Annual Multi Trip or Backpacker policy that will allow you piece of mind whilst travelling in Europe. The European Health Insurance Card is not a substitute for Travel Insurance as it does not cover repatriation back to the United Kingdom or some Pre Existing Medical Conditions. This card will also not cover you whilst you are taking part in some Sports and Activities. Get a quote online and we are here to help if you have any questions.